A historic farm and event venue set in the natural beauty and relaxed elegance of rural Virginia. is located at the base of Cedar Mountain in the Piedmont region of Virginia. Built in the mid 1800s, it served as a dairy farm in years past and is still a fully operational farm today. It's iconic structures and rolling hills allow visitors to relax and enjoy the beauty of Virginia farmland while being only 70 miles outside of Washington, D.C. We strongly feel that the ability to, on one hand, disconnect from the hectic and hurried pace that sadly governs so much of our lives and, on the other, reconnect with family and friends is a necessary joy in life. The Farm provides the perfect setting for sitting back and enjoying the best things in life.  In 2012, Camilla and Rob purchased the farm after falling in love with it on a visit to the Culpeper area. Having spent several days touring Virginia, the tranquility and beauty of Cedar Mountain Farm beckoned to them. They found themselves driving back to the farm late one July evening and watching lightening bugs among the cedars twinkling like stars in the sky. Finding a piece of property so special you can’t imagine ever leaving engendered the desire to own and care for the Farm. That commitment brings a lot of work and the team at Cedar Mountain Farm has definitely been up to the challenge. While clearing the brush and returning overgrown areas back to useable farmland, they discovered spring houses, hand dug wells, and the remnants of stone walls and foundations. These findings have helped to document the long history of this property. When people visit the Farm, they remark on its unique beauty and peaceful surroundings. As stewards of this beautiful property, Camilla and Rob have chosen to open this special place for others to enjoy. They can't imagine a better way to share the farm than by hosting the milestones of a person's life, such as weddings and other events.